Need insurance before you can run your practice? No worries. Our fast online application can get you proof of coverage in a snap. Simply apply online, get a quote, and purchase your insurance. Your Certificate of Insurance (COI) will be delivered to your inbox in an instant. All it takes is just a few easy steps to get psychologist liability insurance. Get a quote today and just fill out our comfortable online application! Need Psychologist General Liability to satisfy a landlord's requirements? Complete our online application and receive multiple quotes in an instant. Relax. Your business is protected. Our wallet is a place where you have 24 hours access to your insurance information and can request certificates seamlessly. Including Commercial Property, Business Auto, etc. 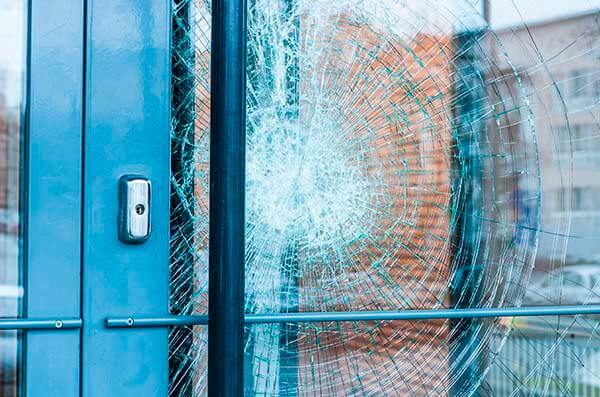 General Liability insurance protects against common liability claims for property damage, third-party physical injury, personal injury and advertising mistakes. This type of psychologist insurance will provide financial protection from paying the cost to these claims with your business and personal assets. 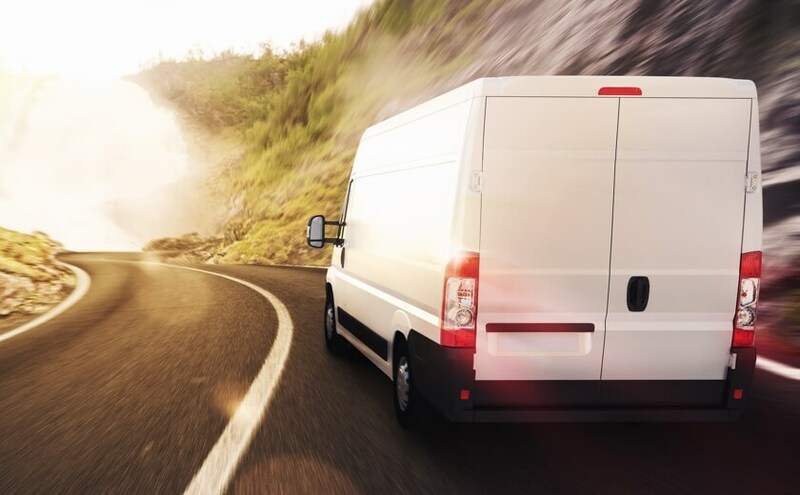 When you use your personal vehicle for business purposes you need Commercial Auto insurance. This insurance policy has higher liability insurance limits than your personal auto insurance can cover. The insurance will help pay for the lawsuits, medical expenses and legal fees that are associated with the accident. Workers' Compensation provides medical care when employees are sick or injured from work. 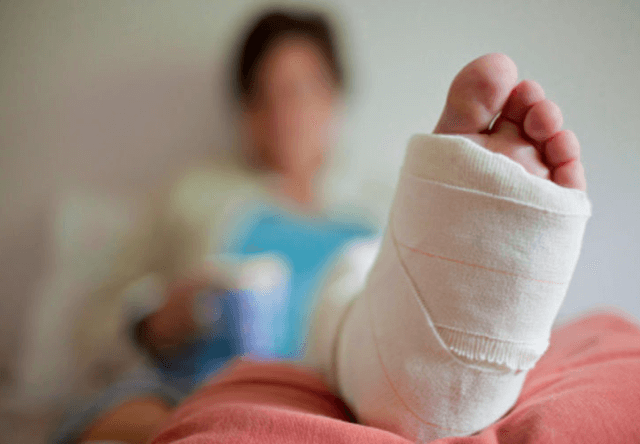 Temporary disability benefits and payment for lost wages when the employee won't be able to work because of the injury and displacement benefits for retraining and skill enhancement when the employee doesn't recover completely. Medical Malpractice insurance is one of the most important types of insurance to have as a psychologist. It provides coverage from liability associated with wrongful practices that resulted in property damage, bodily injury and medical expenses of the customer. It also covers the cost of defending a lawsuit. When you own or lease a building for your clinic, you'll need this insurance. Commercial Property insurance will cover the cost of the damage or loss done not just to the building, but to the contents of it. It covers the increase in expenses that resulted to the property damage. 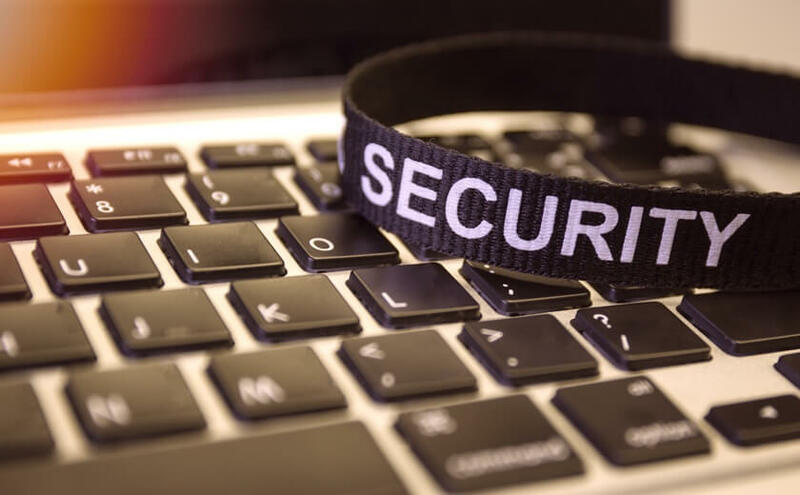 This insurance will cover your business from the liability for a data breach where customer information, like credit card numbers and Social Security Numbers, are exposed or stolen by hacking through or gaining access to the firm's electronic network. It pays for the expenses associated with the data breach like notification costs, credit monitoring and cost to defend the claims. What risks could a Psychologist face? A psychologist can be sued for not providing proper patient care. They can be liable for claims the treatment was misguided or damaging. 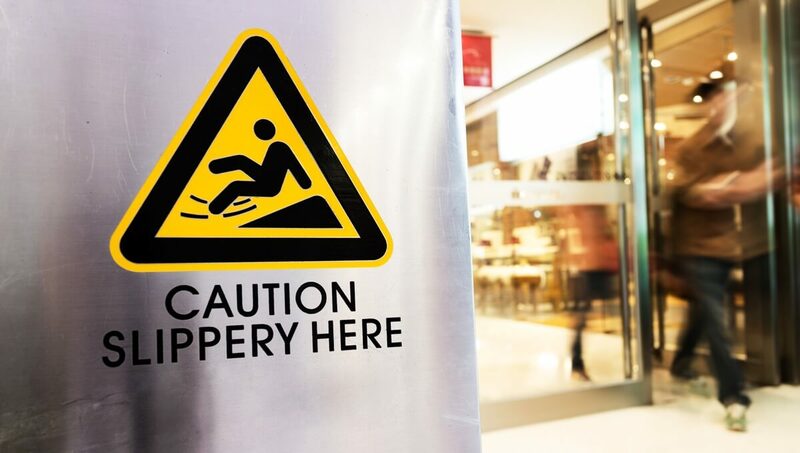 When they own or lease a building, the risk of slip and fall claims from individuals entering and exiting is always there. Patient medical records are also vulnerable to cyber attacks and other inadvertent information releases. What is Professional Liability insurance for Psychologists? Specifically for psychologists, this insurance will protect you from lawsuits out of your professional services. 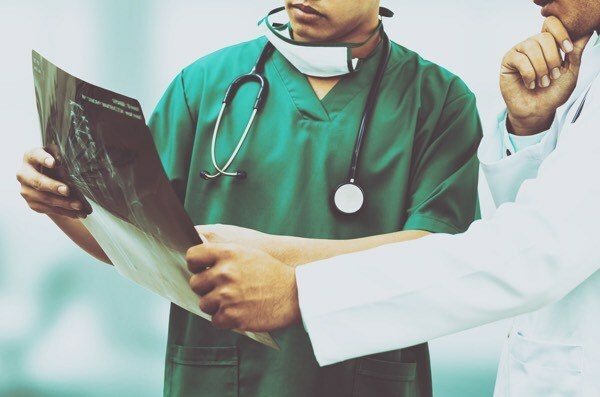 The insurance will protect your business from remittance in case a patient files a claim against you and is seeking to recover costs associated with your provision of care. Why is Liability Insurance for Psychologists especially important? Psychologists are highly trained professionals; therefore any services that you provide are set to very high standards. Any kind of liability risk, no matter how common it is, is the psychologist's duty to report. What is the difference between claims-made vs. occurrence coverage? Occurrence coverage protects any incident during the policy period. It covers occurrences during the policy, no matter when it is reported. 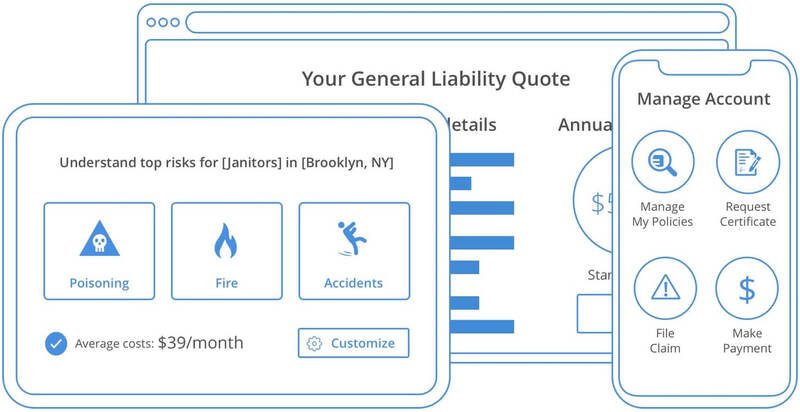 Claims-made coverage protects incidents reported while the policy is active. This coverage is needed when the incident and resulting claim happen while the policy is in effect. Basically, the difference is being able to claim outside the policy period or not, even though the incident must always occur inside the policy period.